State of the art facility with state of the art equipment. No tire too big, no tire too small, we install and sell them all! TPMS tire pressure sensors are no problem, we can service and repair all TPMS systems. Get your FREE ALIGNMENT CHECKS and get a free tire rotation with purchase of HIGH speed balance. Brand name new and used tires of all sizes, alignments and brakes. Call today for a quick solution to your automotive needs! Full line of tires including BF Goodrich, Michelin, Goodyear, Yokohama, and many more!! And if we don’t have it in stock, we can get it within 1 business day!! 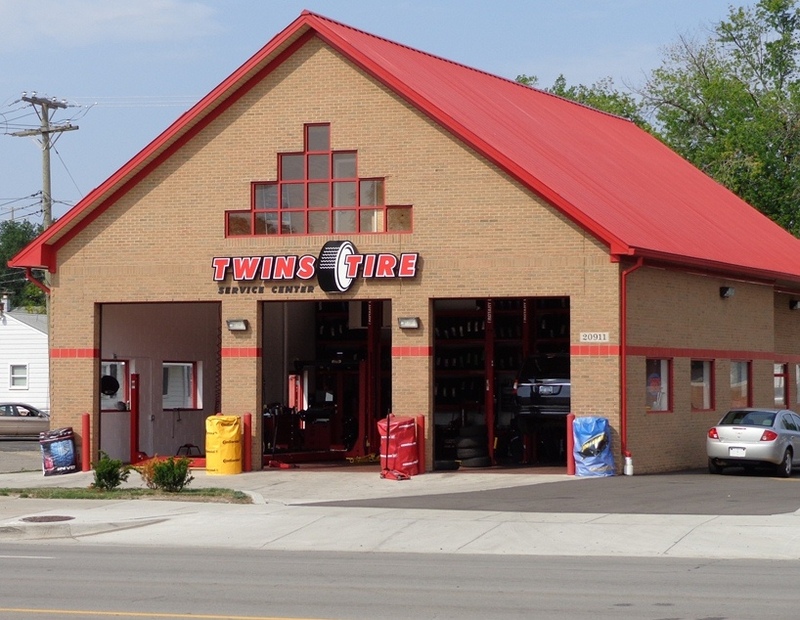 We offer a wide selection of quality brand name used tires at an unbeatable price. Wheel alignments and balancing/rotation services are critical to the extended wear of your tires and fuel savings. To get the most out of your tires, the two most important things you can do are keep them properly inflated and get your alignment checked at least twice a year .We have state of the art tools to get the job done right! We are familiar with the driving conditions here in Michigan and know that vehicle is in need of care. So we provide a complimentary inspection with every service to make sure that any problem is taken up before it becomes a major concern. 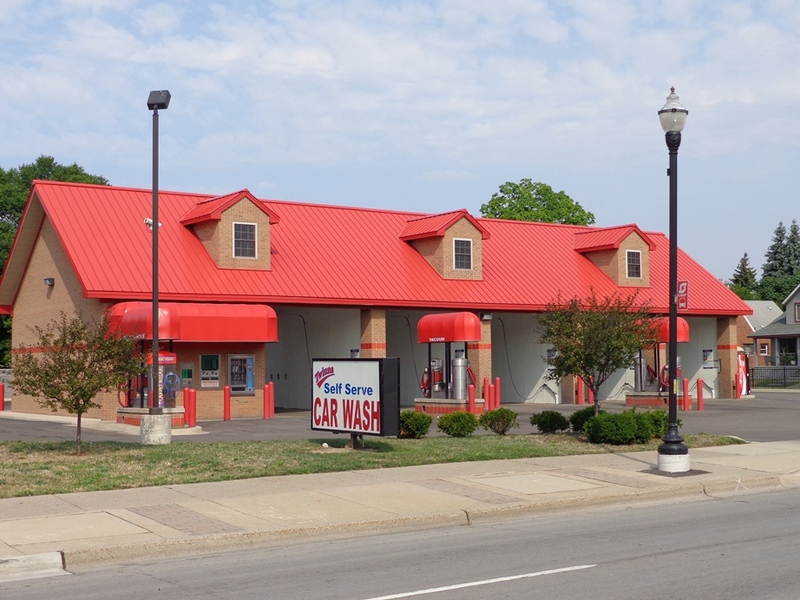 FREE CAR WASH WITH ANY OIL CHANGE AT WARREN QUICK LUBE AND 8 MILE BRAKE AND LUBE LOCATIONS.